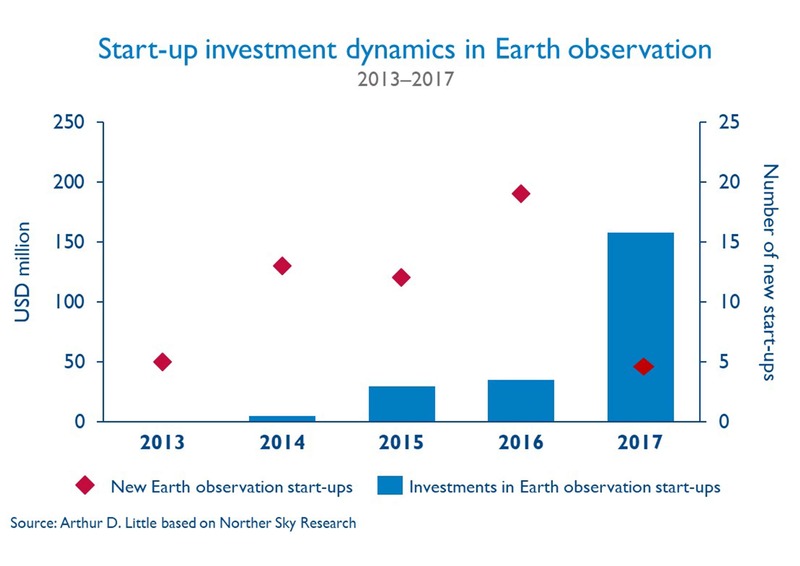 600+ Earth observation satellites are constantly keeping an eye on us from space – is there a commercial opportunity in Earth watching, and how can companies play in this space? 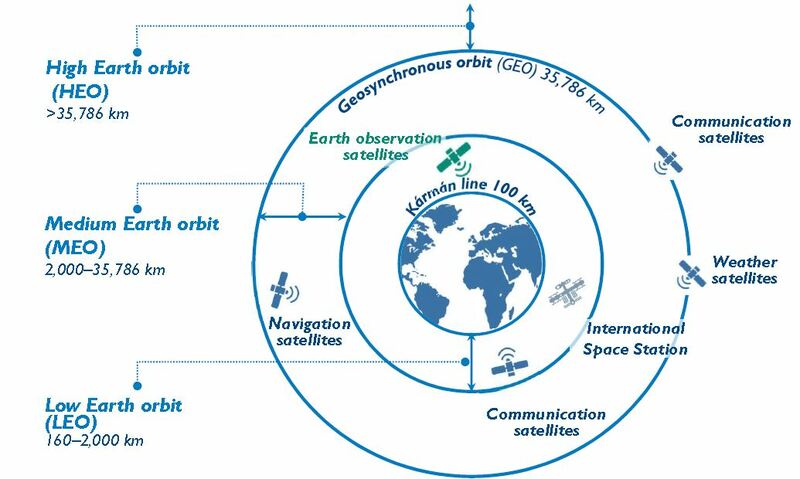 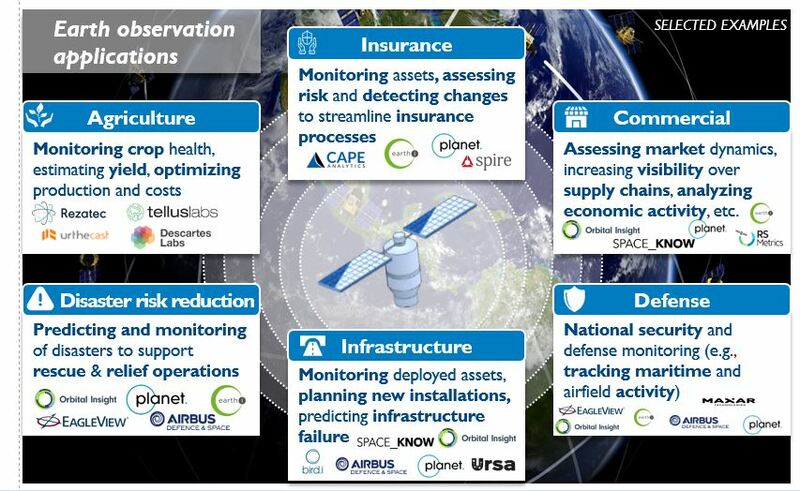 What is Earth observation, and what are its key applications? 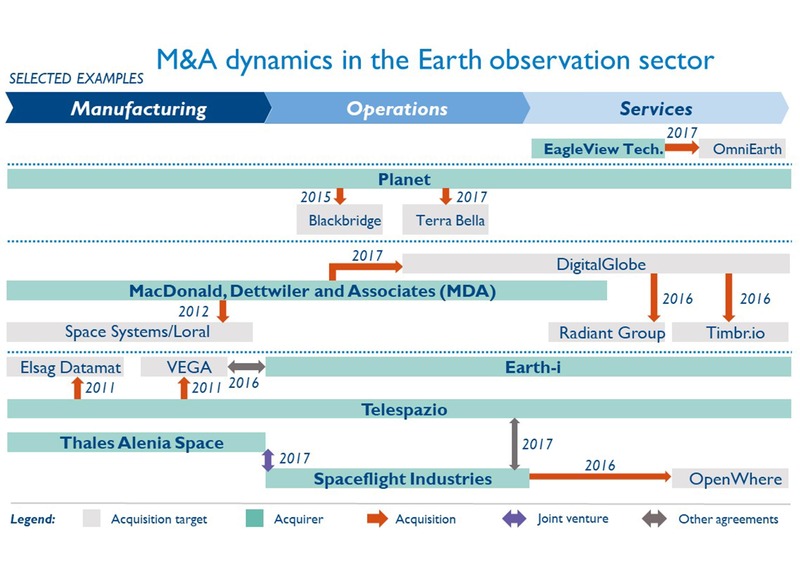 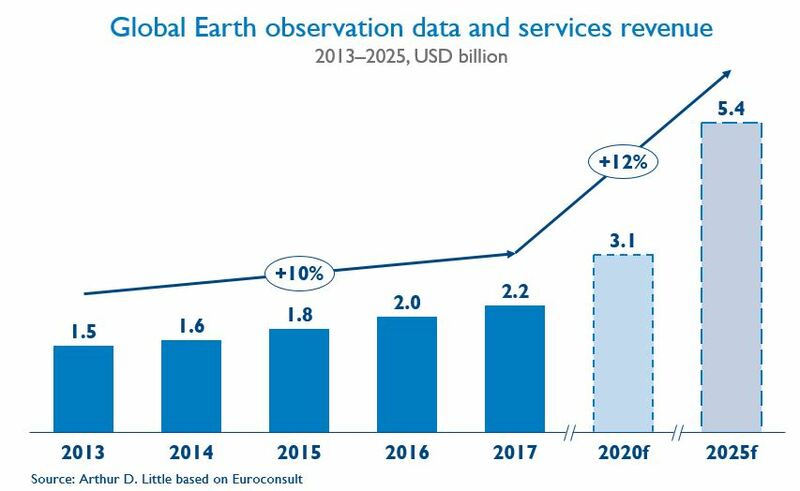 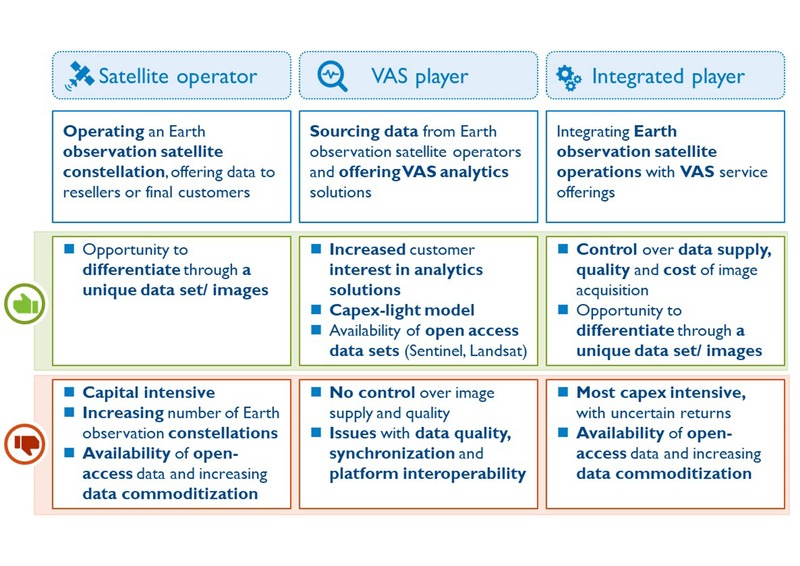 What is driving the interest in Earth observation, and is there a commercial opportunity? 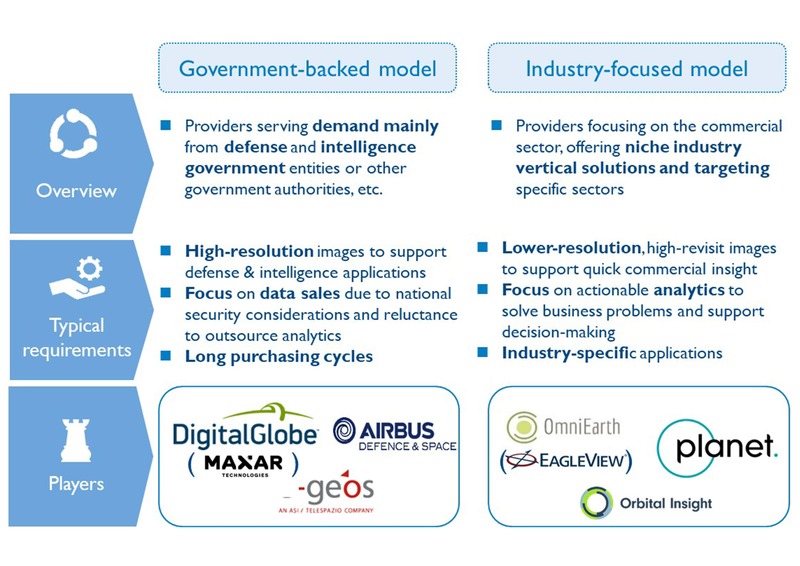 Where is the sector headed? 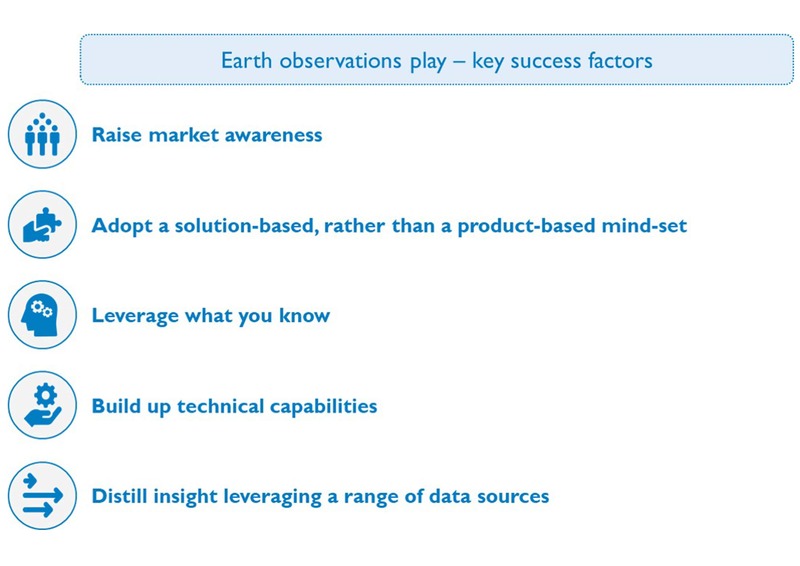 How to ride the Earth observation wave and win?